Hookit, the pioneer in sponsorship technology, is proud to announce a long-term partnership with the reigning American League Central Division Champion Cleveland Indians. As the chosen sponsorship evaluation provider for the Indians, Hookit will track and measure social media engagement on accounts related to the Indians and their associated players, media, and fans. Using the Hookit Valuation Model (HVM), the Indians will be able to determine the earned media value driven for dozens of their sponsors from these accounts across social and digital media. 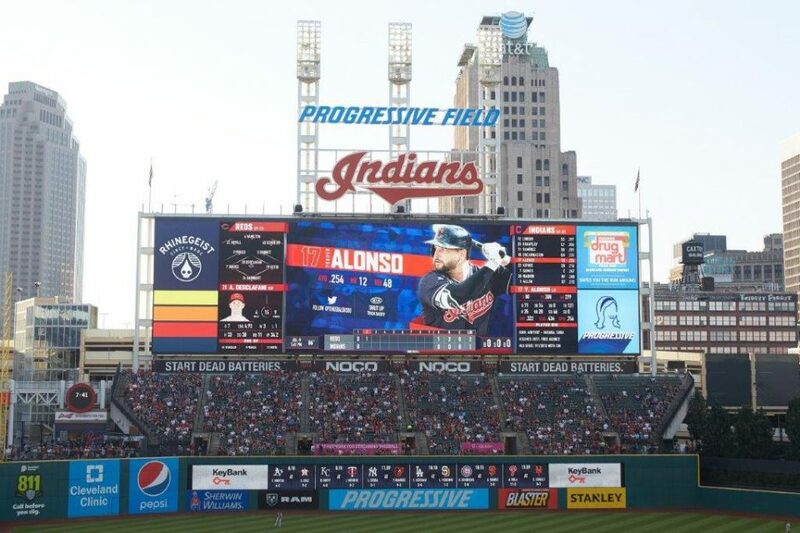 “It’s exciting to get to work with the Indians, who have consistently been atop their Division on the field, and provide them with the compelling data that proves impact for their partners,” said Kimberly Cook, Hookit Chief Revenue Officer. “Cleveland fans have proven to be among the best in the country, which will certainly shine through as we help the Indians prove the value they are creating for their sponsor brands.” With Hookit, the Indians will be able to track branded campaigns that the team is running with their sponsors. For more information related to the partnership, contact press@hookit.com. About Hookit: A pioneer in the spontech space, Hookit is the leading single source platform for quantifying sports sponsorship value across all forms of media. Hookit works with brands and rights holders to expand their sponsorship intelligence, allowing them to buy and sell sponsorships more effectively. To learn more, visit www.hookit.com.